The NC State College of Education will hold the second annual Don C. Locke Multiculturalism and Social Justice Symposium Thursday, March 21, at 4 p.m. at the Dorothy and Roy Park Alumni Center on NC State’s Centennial Campus. 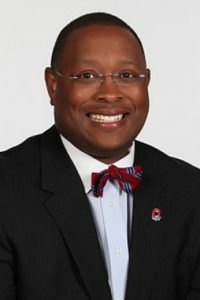 Moore also serves as Distinguished Professor of Urban Education in the College of Education and Human Ecology and as the inaugural executive director of the Todd Anthony Bell National Resource Center on the African American Male at The Ohio State University. 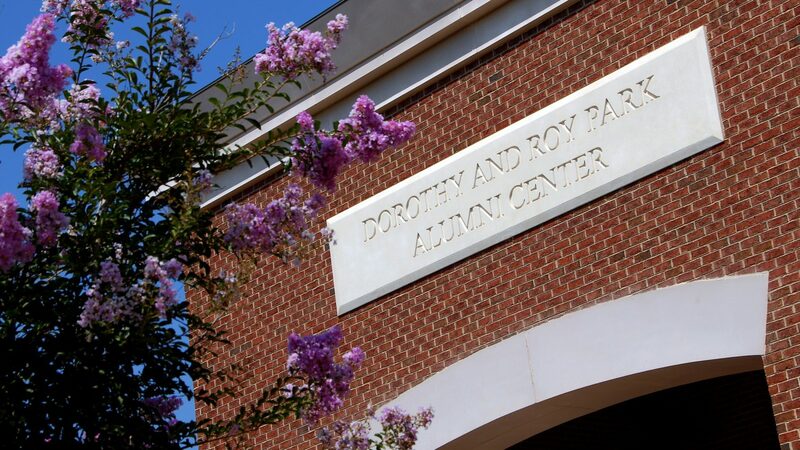 The Don C. Locke Symposium began in 2018 to honor the legacy of Dr. Don C. Locke, an NC State College of Education Distinguished Professor Emeritus of Counselor Education.